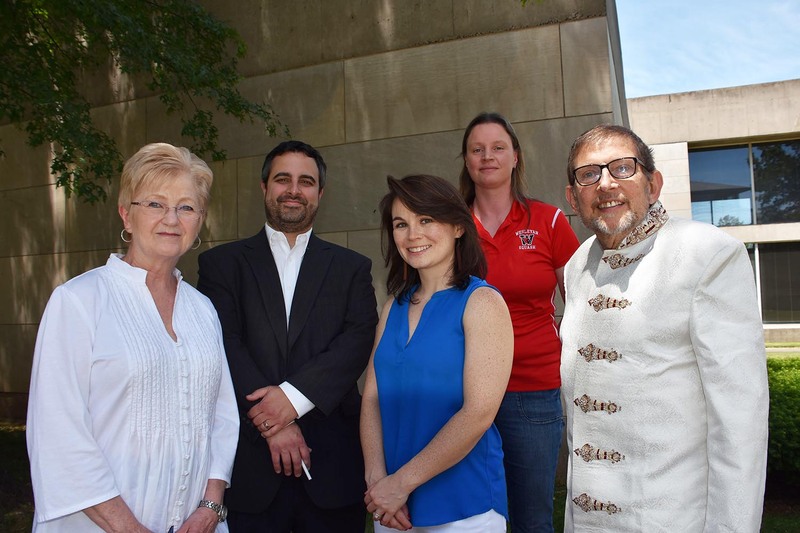 An 18-piece all-star band, including five members of the Wesleyan community, will perform the Beatles’ Abbey Road album in its entirety during a benefit concert at Middlesex Community College (MCC) on Saturday, June 24, at 6 p.m. Pictured (l to r): Nancy Brown, Andy Chatfield, Sarah McNamara, Shona Kerr and Peter Standaart. 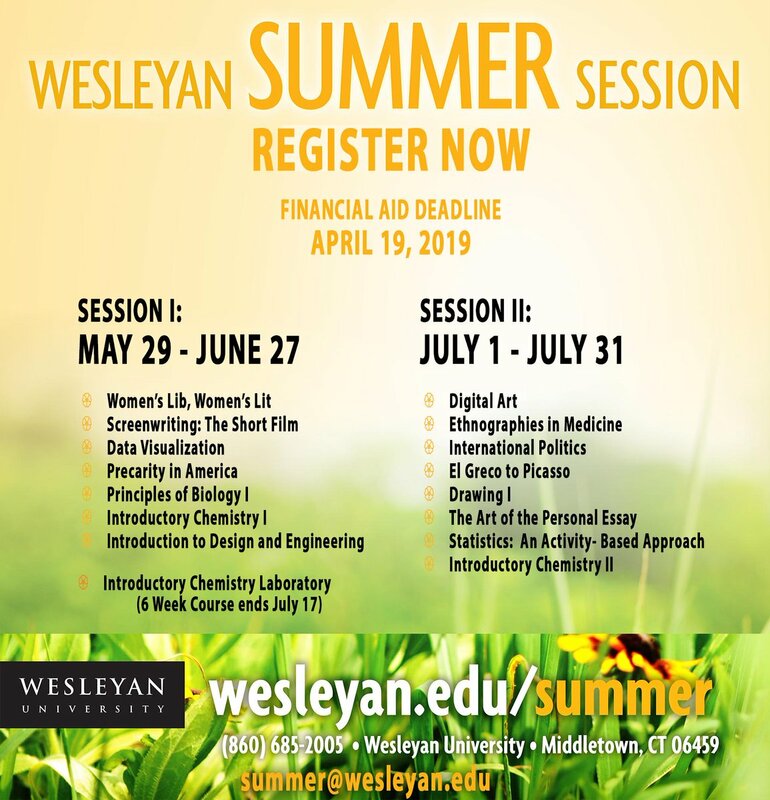 An 18-piece all-star band, including five members of the Wesleyan community, will perform the Beatles’ Abbey Road album in its entirety during a benefit concert at Middlesex Community College (MCC) on Saturday, June 24, at 6 p.m. 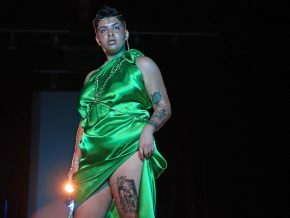 The concert is the third annual event held in memory of former Wesleyan Center for the Arts (CFA) intern Stephanie Nelson, of Middletown, who passed away in early 2015 at the age of 25. The first two benefit concerts, held in 2015 and 2016, raised more than $6,400 to establish and fund the Stephanie Nelson Scholarship at MCC, Nelson’s alma mater. 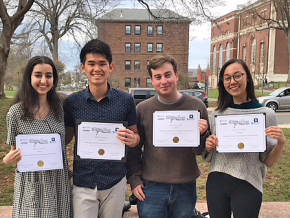 Each May, the scholarship is awarded to an MCC student with a desire to work as an intern at Wesleyan University in the field of broadcast communications or multimedia. 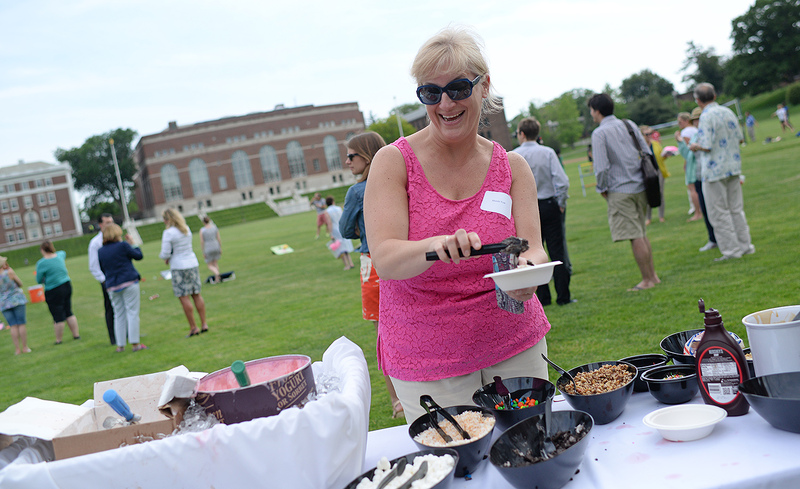 On June 12, the Office of Human Resources hosted the third annual Faculty and Staff Ice Cream Social on Andrus Field and the Huss Courtyard. 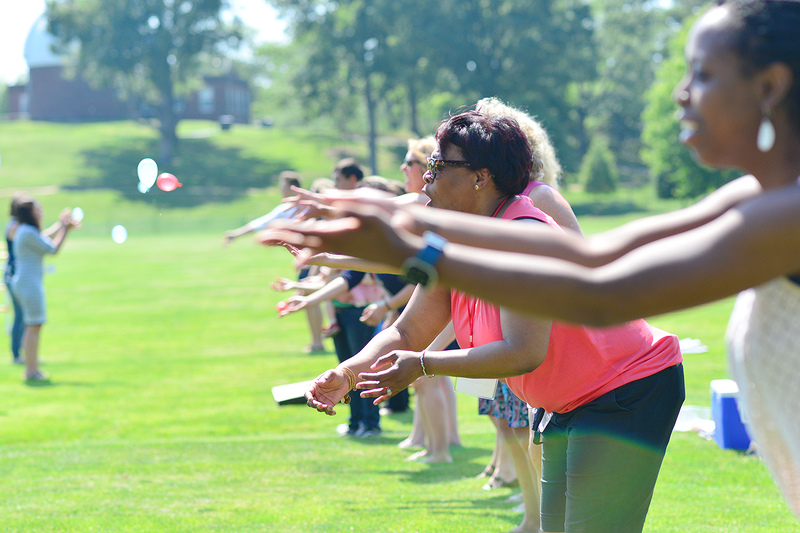 “This event provides us with the opportunity to enjoy a fun afternoon with colleagues and a way for all of us to kick off the summer months,” said Julia Hicks, chief human resources officer. 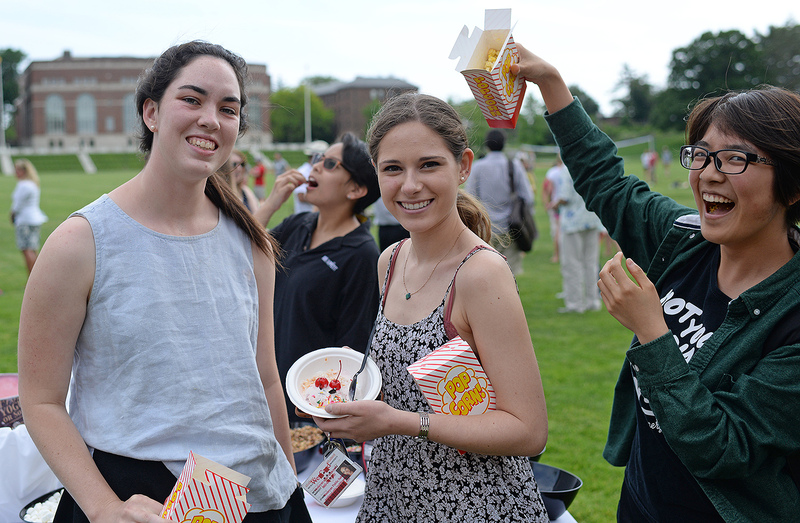 In addition to ice cream and sorbet, Wesleyan employees enjoyed popcorn and pretzel snacks, live entertainment with DJ Mario Torres (also a material handler in Physical Plant), raffle prizes, a tie dye t-shirt station, bingo, water balloon toss, volleyball, a block-stacking game, bean bag toss, dancing and more. Employees were encouraged to wear their tie dye t-shirts to work on June 16. LaNell Williams ’15, who studied physics at Wesleyan, is one of 22 women in science and technology careers featured in a new coloring book by Sara MacSorley. Sara MacSorley, director of the Green Street Teaching and Learning Center, is the author of Super Cool Scientists, a new coloring book celebrating women in science. It features stories and illustrations of 22 women in science and technology careers. Highlighting a wide range of diversity in scientific field, background, race, and more, it aims to show all young people that science can be for them. The idea for Super Cool Scientists came to MacSorley a little over a year ago, and launched with a successful Kickstarter campaign. Each scientist featured in the book has a full-page biography about the work they do, as well as a full-page illustration (by local artist Yvonne Page) to color. The coloring activity is designed to “let the stories of the scientists be told in a way that the reader/ artist can place themselves in the story,” explained MacSorley. And while the text was targeted to a middle school audience, since publication she has heard that younger children also get a lot out of the book. 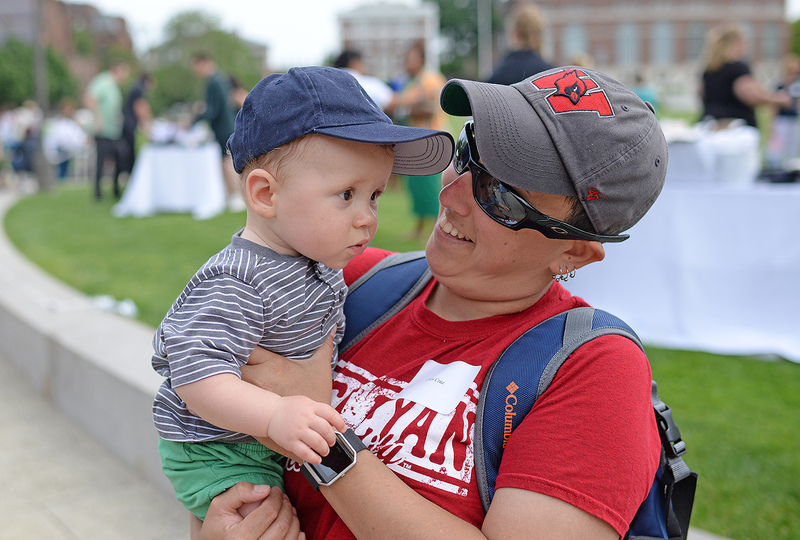 Among the scientists featured is LaNell Williams ’15. 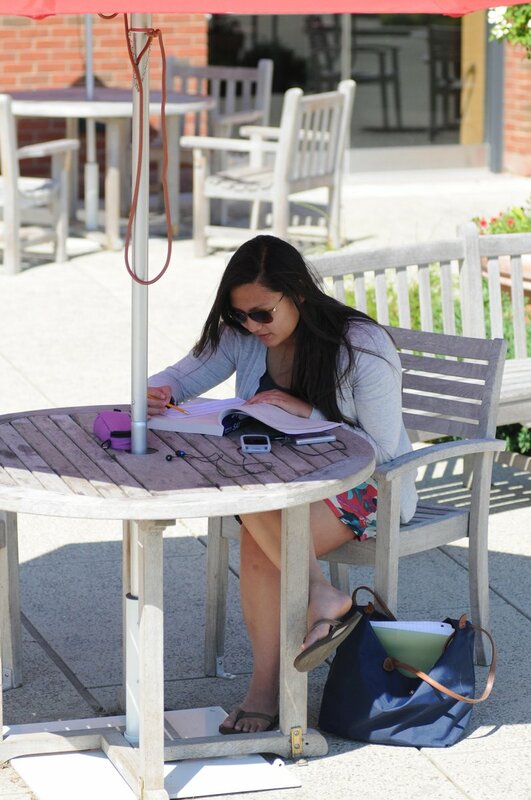 Her bio describes how she grew up wanting to be a journalist, but transitioned to studying physics while at Wesleyan, and highlights her current graduate research projects. 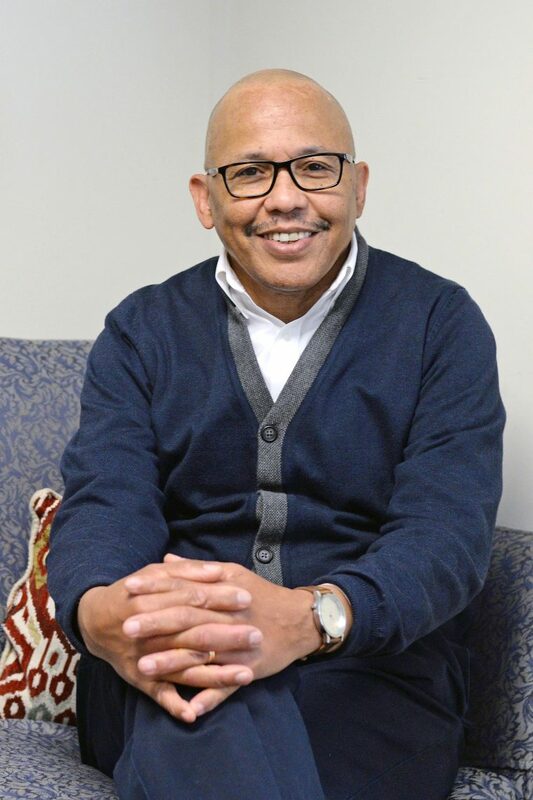 Williams is now at the Fisk-Vanderbilt Master’s-to-Ph.D. Bridge Program. 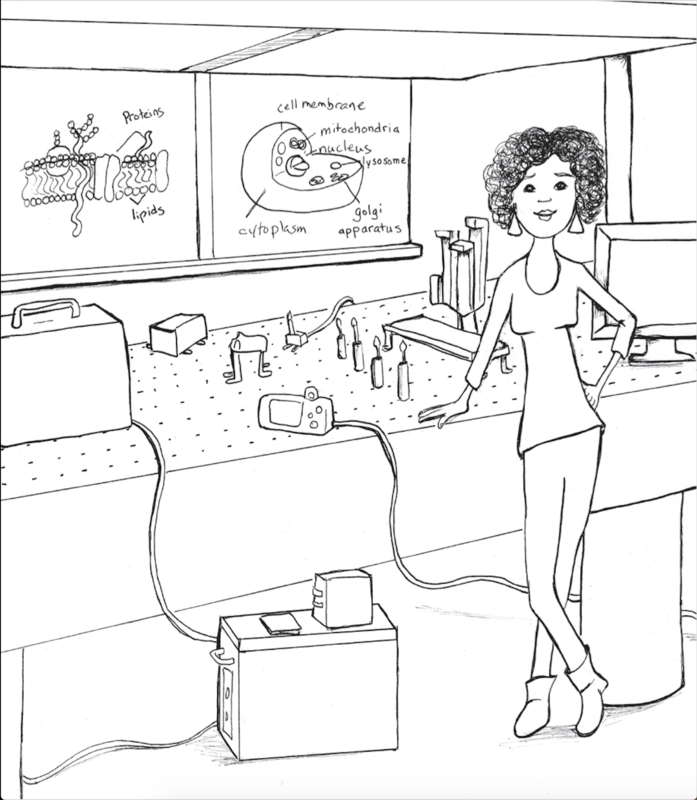 The accompanying illustration shows her in the laser lab on campus. The response to the book so far has been very positive, said MacSorley, including healthy sales on Amazon and bulk orders with schools. The social media community (Facebook and Twitter) is growing and sharing their colored pages. 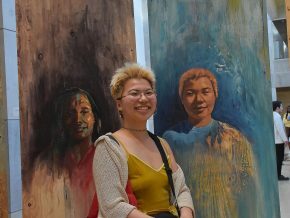 An excerpt of Dean Patey’s story, along with her full audio interview was published on the website for the Peace of My Mind Project. 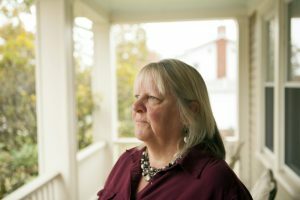 Moreover, her story was highlighted in one of Noltner’s blog posts as a tool he was able to use to connect with a young student who was having her own trouble and felt isolated dealing with the reality of her own similar family situation. 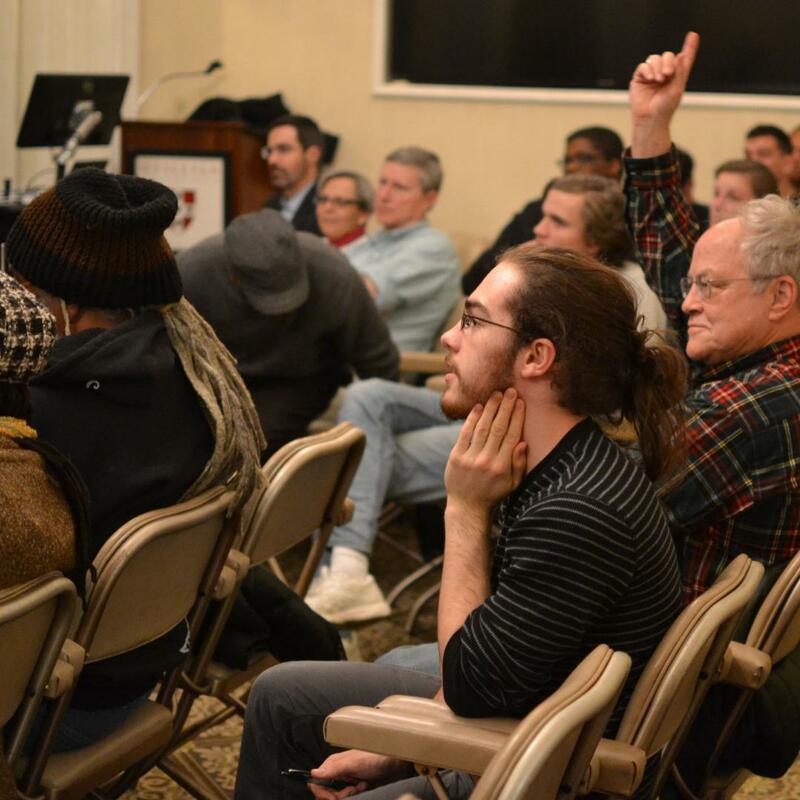 The Wesleyan Society for the Preservation of Domestic Technology held its first meeting Jan. 6 in Usdan University Center. 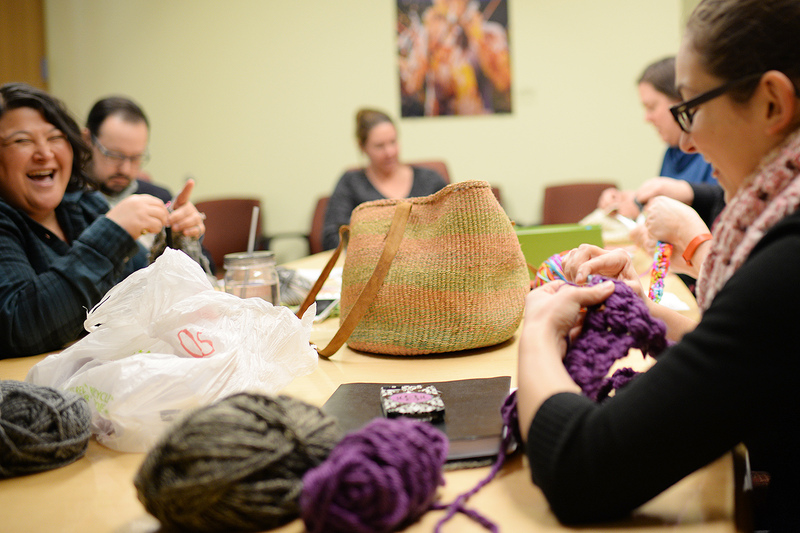 At left, Joanne Rafferty, associate director of operations, crochets a scarf. She learned to crochet by watching a video tutorial online. 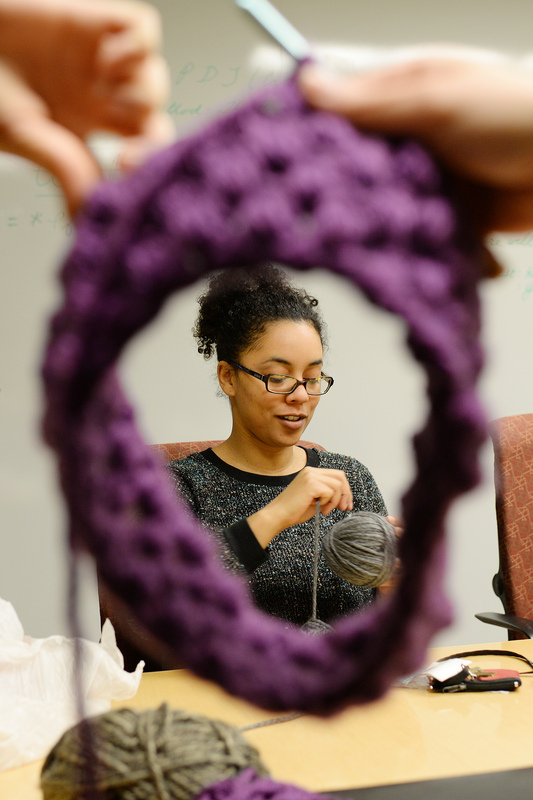 A group of Wesleyan staff members is forming a “close-knit” community over crocheting and crafts. Bulaong Ramiz, assistant director of student activities and leadership development, learned how to knit in high school and was recently taught how to crochet by her friend and colleague Allie Grella. “I’m working on my first ever headband to keep my ears warm during these chilly months,” she said. 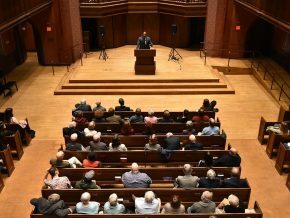 Dubbed the Wesleyan Society for the Preservation of Domestic Technology, the group held its first meeting Jan. 6 in Usdan University Center. 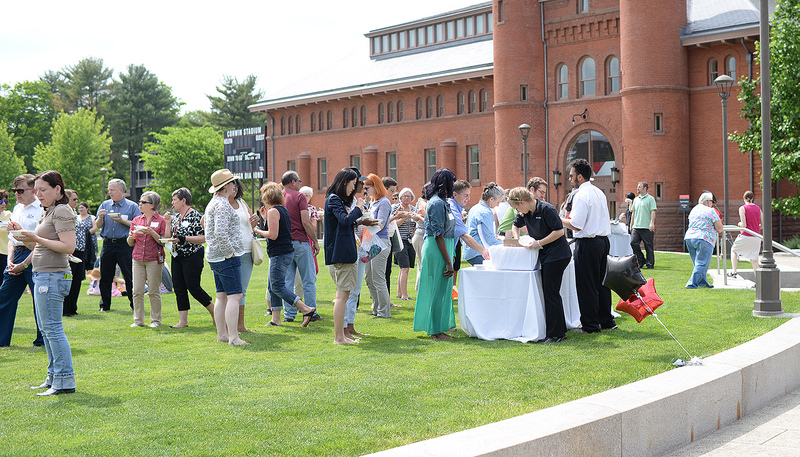 Participants gathered for one hour for crafting and camaraderie. Lerner brought a cross-stitch project to the gathering. Joanne Rafferty, associate director of operations, learned how to crochet last week by watching a video on YouTube. 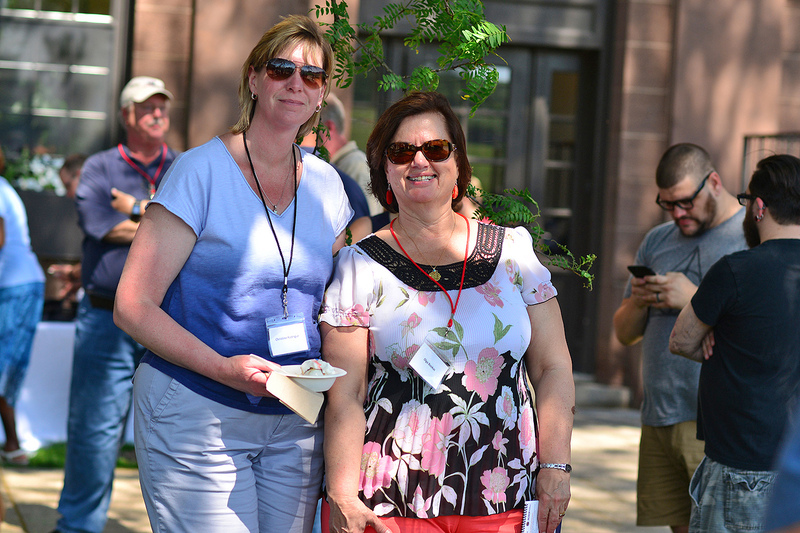 Geraldina “Gerry” Muzik, medical office manager, and Diana Martinez, coordinator for the Center for Community Partnerships, are the newest recipients of Wesleyan’s Cardinal Achievement Award, presented by the university to recognize the extra efforts of its staff members. Elisa Cardona and Bulaong Ramiz from the Office of Student Activities and Leadership Development each received a Cardinal Achievement Award for their extraordinary efforts in facilitating a series of community discussions and educational workshops (over several weekends) in the wake of the publication of a controversial op-ed about the Black Lives Matter movement in the Wesleyan Argus. Christine Daniels, executive assistant to the vice president for finance and administration, was awarded with a Cardinal Achievement Award for coordinating events for the Consortium on Financing Higher Education assembly meeting in October. 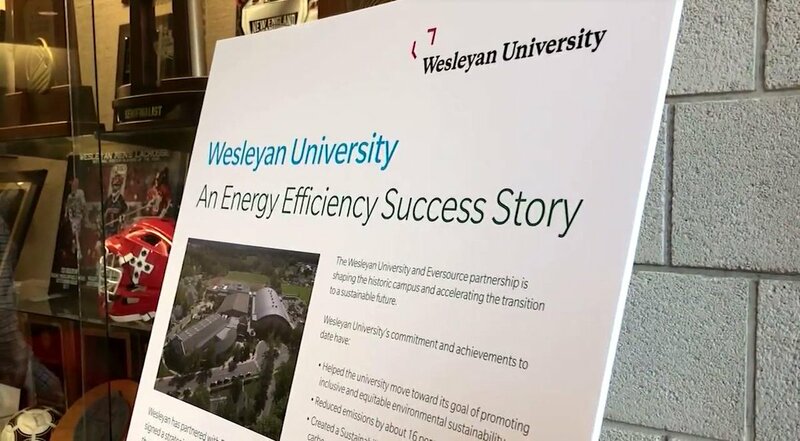 Administrators from 35 colleges in the United States visited Wesleyan’s campus for this significant meeting. 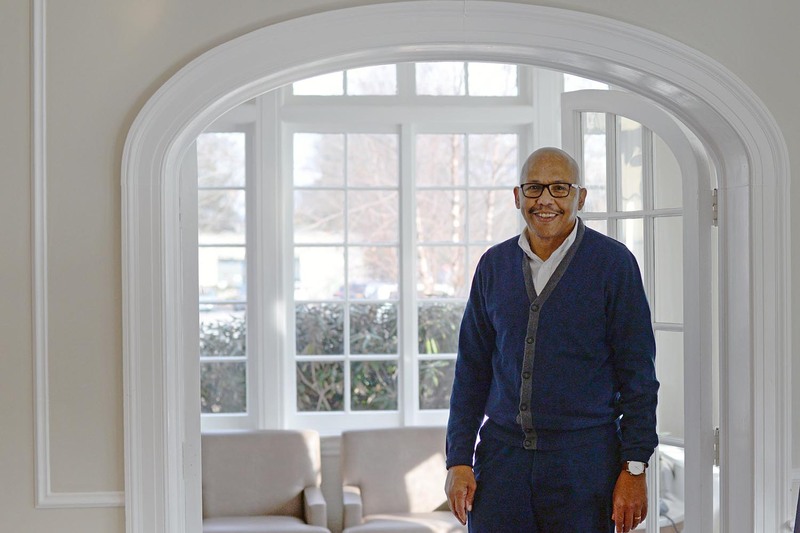 Daniels worked with campus staff and vendors, and staff at the Inn at Middletown. “Christine came in early and stayed late over a period of several days as she managed the entire event. 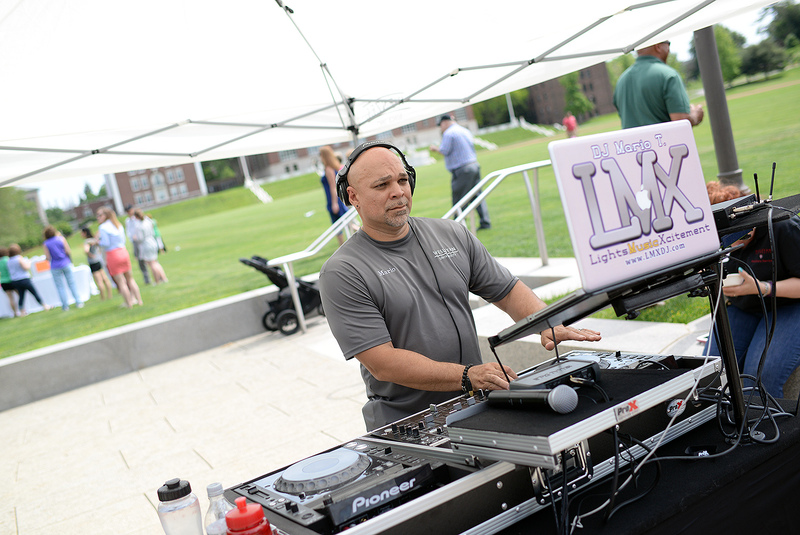 The event went flawlessly and in many ways that was because of her extraordinary dedication and effort,” said John Meerts, vice president for finance and administration.